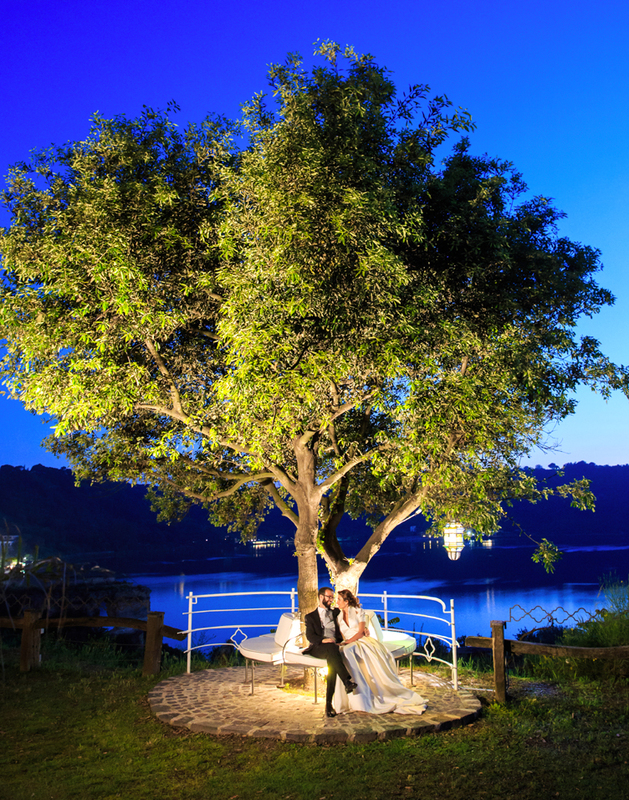 Italy is a perfect place for a destination wedding, a place charming, elegant and glamour. Italy is the most popular wedding destination because is the only country in Europe that offers the widest range of locations to suit all budgets. If you’re planning your wedding in Italy, here you can find. everything you should know before you start planning the big day. Weddings in Italy are usually fairly traditional, often Catholic affairs, without the added extras which are common in other countries. Obviously while there’s no reason foreign couples shouldn’t bring their own traditions with them, it’s useful to understand how weddings tend to work in Italy. Ignore regions and open your mind to outside of just of the “heavy-hitting” locations. You could be dreaming of a castle wedding and focussing on Tuscany, when just an hour further south, you may find a very similar location for a fraction of the price in an equally beautiful area in Umbria! The Amalfi Coast, Italian Lakes and Venice are certainly beautiful, but so are Portofino, Apulia, and Sicily. Italy has beautiful weather (most of the time). So be prepared just in case. Always have a plan B. Most Italian locations have amazing outdoor areas, the main reason that many from colder climates come here for their big day is for our great weather. But rain, sp make sure your chosen venue has a valid back up option, for every moment of the day – so that you are thrilled whatever happens. Before jetting off for your big day in Italy, it is important that you have all the documents needed to prevent any problems along the way. First and foremost, if you and your partner aren’t Italian citizens, you must have a “Nulla Osta,” also known as a certificate of non-impediment. This is to certify that there isn’t anything in the way of the impending marriage. First choose the person, not the photographer! I explain better: try to figure out who this photographer, besides the appearance of the professional. Remember that how to choose your wedding photographer in Italy is not a secondary choice: pictures of your wedding are the only real memory that will remain for a lifetime! 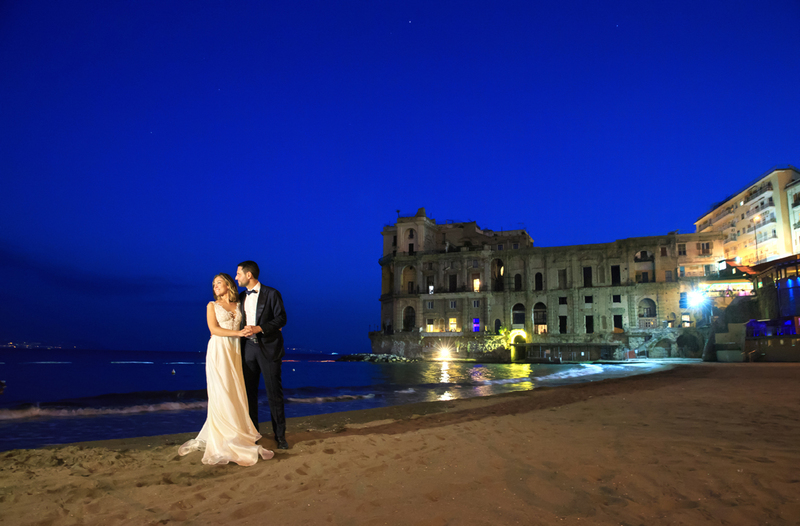 The choice of the photographer for your wedding in Italy is a very important choice! Catering, music, and other services are only one day long. 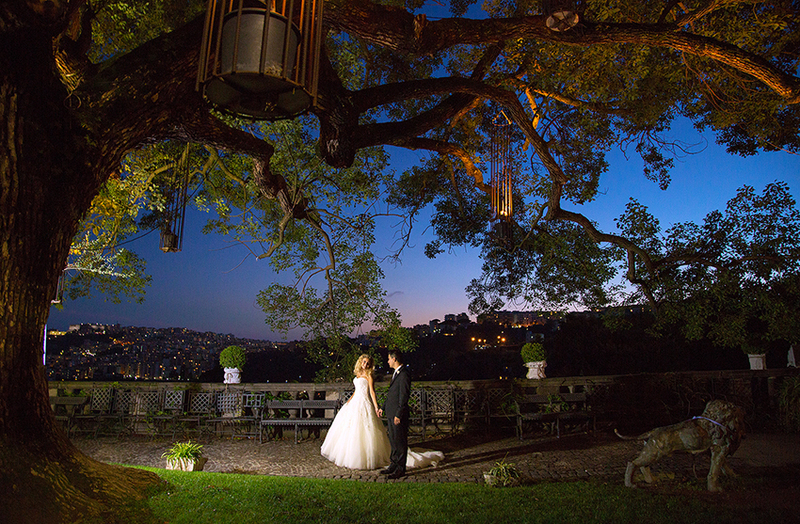 Your wedding photo service, however, is a memory that lasts forever. Nello di Cesare Studio can offer the highest Italian quality all over the country. No matter if you’re looking for a short shooting for an engagement occasion or a long coverage for a big wedding, Nello di Cesare Studio can offer all the solutions for the best wedding photography you can imagine. Happyness, joy, enthusiasm and thrills will be all caught with spontaneity in your pictures and videos.